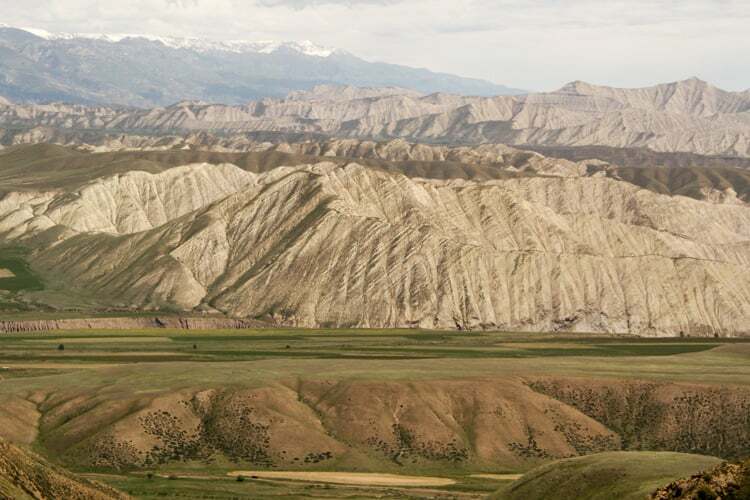 The Kyrgyz Republic is little known as a travel destination and yet it has so much to offer. My 2 weeks through the country were like a dream and I feel a bit sad I had to wake up from it. With a little bit of distance now, I have identified the 9 reasons why I would recommend anyone to visit Kyrgyzstan. The main reason which decided me to visit the Kyrgyz Republic was the beauty of nature. And reality was even better than I had imagine. Several times during the road trip, I actually felt like I was looking at paintings! As if different artists had sculpted the mountains and then colored them with different brushes. I will let the following pictures show you what I mean. I assure you, I have not used any filter on them. Here is a little taste of what is to come on all my posts. The people is the other main reason. 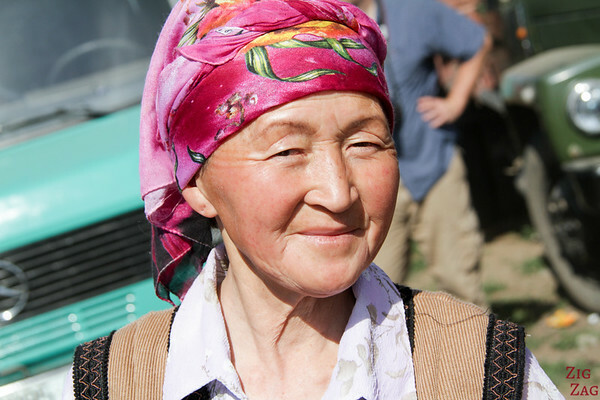 Kyrgyz will easily open their heart to you: with a smile as you drive by, sharing tea and food, trying to communicate as much as possible. 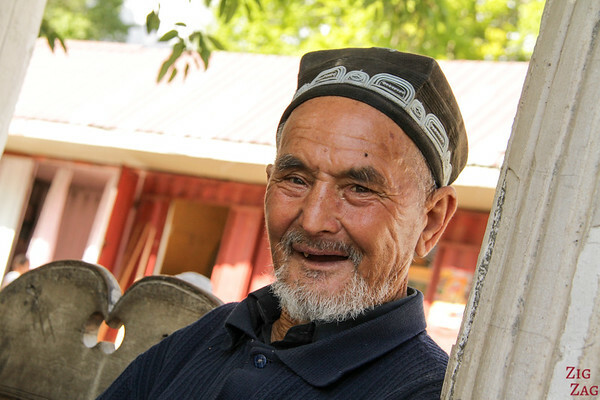 Discover more portraits on my dedicated article introducing Kyrgyz I met on the road. This was an incredible experience. This country is so little known as a travel destination that all contacts are very genuine. Kids are not asking for money just to talk with them, the prices at the market do not change for tourists, and I have not seen any of the touristy traps! 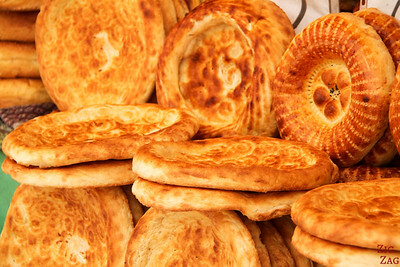 Food in Kyrgyzstan is a delightful mix with influences from Russia, Asia and Turkey: a lot of bread and meat, noodles, potatoes, dumplings, soups, tasty rice, tomato and cucumber salads... Plus in summer we can have delicious fruits! 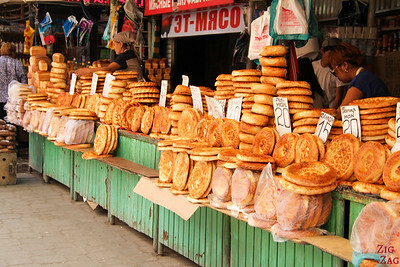 Discover more about what to expect food-wise in Kyrgyzstan. I know that Iceland is the country famous for its horses but the ones in Kyrgyzstan were also very beautiful: strong, fast, free and with shiny hairs. Kyrgyzstan has developed and extensive network of home stay options including yurts and guesthouses. Good home made food and grey moment with the families, it is a meaningful way to travel around the country? For more pictures of beautiful Kyrgyzstan: check out my post with 30 pictures that will make you fall in love with the country. So, does Kyrgyzstan make it on your list? Thanks Ross. You won’t be disappointed. The landscapes in some areas really look like paintings. Are there any terrorism threats/issues I should worry about? I am planning to visit this spring. Not anymore than in other countries. You can read the travel advice from your government and they will probably say there is a terrorism threat… every country has nowadays. But I have found the people really adorable and happy to see you and help you. I have felt safe during my whole trip. Just note that in Spring, some mountain passes will still be very snowy. The country is absolutely stunning. Their tour guides are now being trained and waiting for quality guests. Often they feel like everything has to be cheap and even cheaper. They even pay for their own accommodation and food at times… So if you travel to Kyrgyzstan and enjoy their hospitality, please consider the tour guides and be fair! Everybody needs to eat and care for their families, tourism in the regions is a great opportunity for local employment. To share is to care. Hope to write my stories soon.